The Brita OB21 pitcher holds six 8-ounce glasses of clean, great-tasting, chilled water. 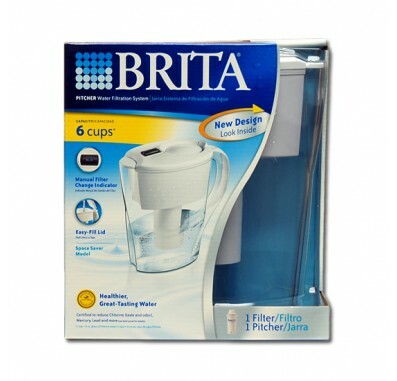 The Brita OB21 pitcher's space saving design fits easily in your refrigerator door. The Brita OB21 space saver's flip-top lid makes for easy, no-mess filling. The OB21 water pitcher features a Calendar Minder Filter Change Indicator which reminds you when it's time to change your filter. This filter is tested and certified by NSF International and the Water Quality Association (WQA) to meet or exceed NSF/ANSI Standards 42 & 53. Does not remove Fluoride. 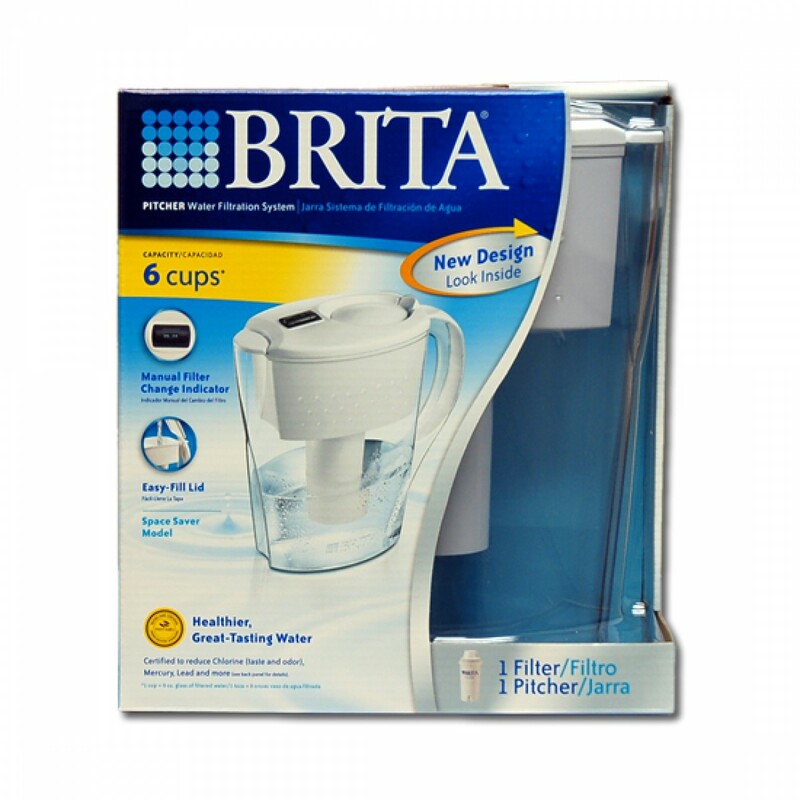 The Brita Water Filtration Pitcher model OB21 provides you with great-tasting, clean water for a fraction of the cost of bottled water.